Pam Alexander is an economic geographer passionate about housing and place making. Trustee of the Design Council and Chair of Design Council Cabe, Pam chairs the Covent Garden Market Authority, a key element in the Nine Elms regeneration scheme, and is a non-executive Director of Crest Nicholson plc, a southern England house builder, of Crossrail and of the Future Cities Catapult. She is a Fellow of The Academy of Urbanism, the Royal Geographical Society and the RSA, and was until recently a Trustee of Brighton Dome and Brighton Festival and a member of the previous London Mayor’s Design Advisory Group and London Open Workspaces Group. Pam was made OBE in January 2012 for services to regeneration in the South East. Chief Executive of the South East England Development Agency (SEEDA) from 2003-2011, Pam led major regeneration schemes from Oxford to Margate and supported businesses across the South East to grow through innovation, enterprise and international trade. 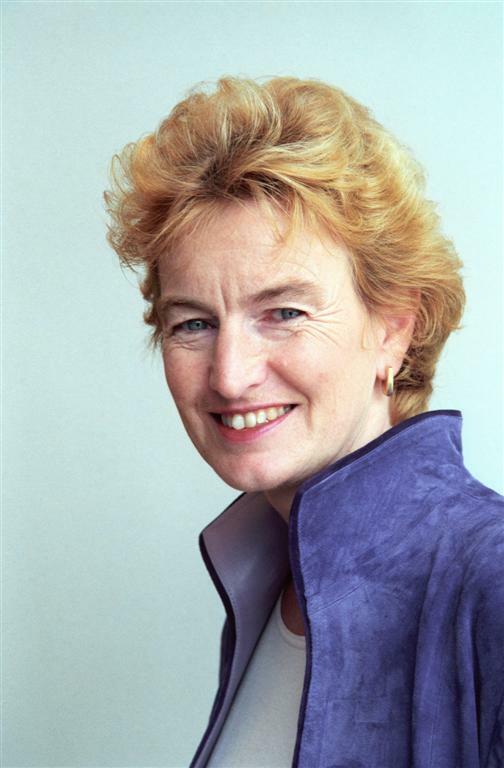 Previously she was Chief Executive of English Heritage, Deputy Chief Executive of the Housing Corporation, a Governor of the Peabody Trust and its Chair from 2003-2009. Pam began her career as a civil servant in the Department of the Environment and worked closely with Ministers and in Brussels on policies for local government, inner city regeneration, housing, transport and the environment.